With over 15 years of experience, including almost 12 years at a nationally recognized law firm, Danika is devoted exclusively to guiding nonprofit and tax-exempt clients through an increasingly complex environment. Danika is rooted in the local nonprofit community, both as a volunteer and a speaker. 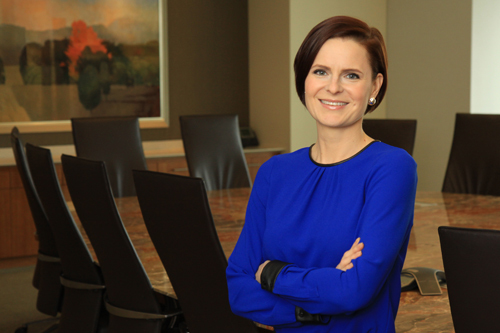 She was recognized as one of the “Top Women Attorneys in Texas” in 2019 and as a “Super Lawyer” in 2018, both by Texas Super Lawyers (a Thompson Reuters publication).